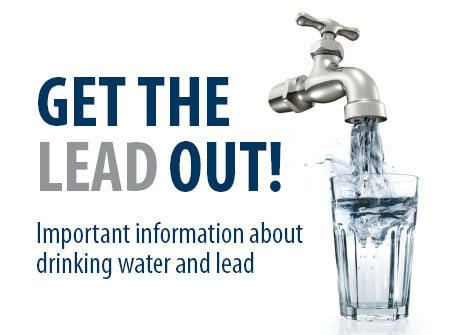 PWSA leadership will give a presentation on lead in drinking water and how residents can limit exposure to lead, followed by a question and answer session. For further information on the problems with lead in the water, see the CDC website HERE. The Allegheny County Health Department has scheduled 13 public meetings, one in each Allegheny County Council District, which will serve as an opportunity to disseminate information on the current health of the County and engage the public in a community discussion about health issues. The closet meeting to Polish Hill will be on Monday, October 6 from 6:30pm-8:00pm at the Carnegie Library of East Liberty, 130 S. Whitfield Street. “Our Health, Our Voice will be the theme of our public outreach campaign as we share key information about our population’s health and hear from residents about what issues are affecting their community’s health. The meetings are critical to helping the Health Department and residents work together to create a countywide health improvement plan and move toward a common vision of making Allegheny County the healthiest county in the nation,” said Health Director Dr. Karen Hacker. Residents are encouraged to attend the meeting in their County Council District, but are also welcome to attend any of the other meetings. Light refreshments will be available. Please contact Casey Monroe at 412-578-8364 or cmonroe@achd.net for more information or if special accommodations are needed. Click here for more information on the ACHD community meetings. 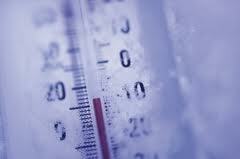 It’s still officially summer, but this is the time to start thinking about getting a flu shot. The Allegheny County Health Department will open its influenza vaccination clinic at 3441 Forbes Avenue, Oakland, on Monday, September 9. The clinic will offer influenza vaccine, while supplies last, on Mondays, Tuesdays, Thursdays and Fridays, from 9 a.m. to 4 p.m., and on Wednesdays, from 1 to 8 p.m., with free parking available after 4:30 p.m. in the lot behind 3333 Forbes Avenue. No appointment is necessary. Health officials report there are many sources of influenza vaccine and ample supplies are expected to be available this flu season. The influenza vaccine will be provided free of charge to uninsured/underinsured children from six months through 18 years old. It is a covered benefit to people with Medicare Part B coverage who are not in an HMO and may get vaccine from any Medicare-approved provider. The vaccine is $25 for others. A limited supply of flu vaccine without thimerosal will be offered free of charge to uninsured/underinsured children. Please call 412-687-ACHD (2243) in advance to make sure it’s available. 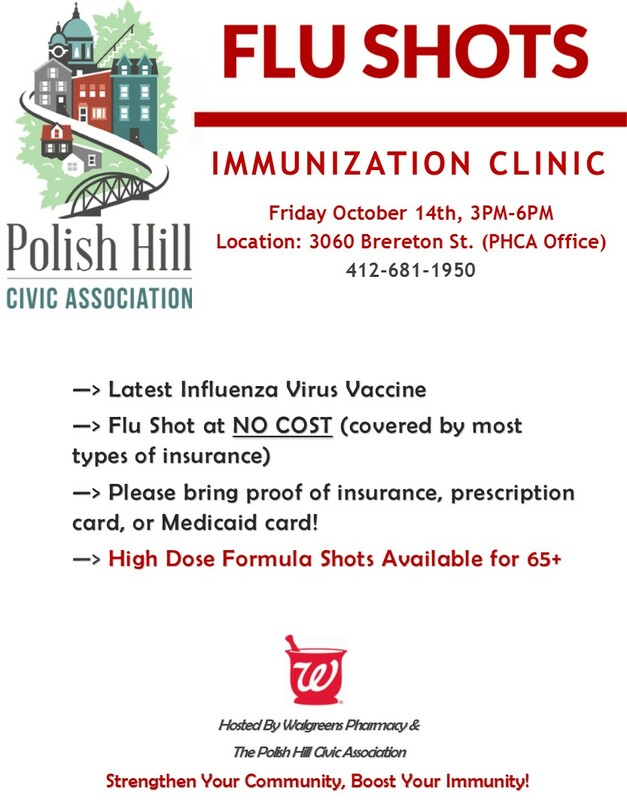 PITTSBURGH – The Allegheny County Health Department will open its influenza vaccination clinic at 3441 Forbes Avenue, Oakland, on Monday, September 9. On Friday February 15 from 10:00 a.m. to 3:00 p.m., the Central Blood Bank will have a “Give from the Heart” blood drive at the Giant Eagle Market District on Centre Avenue. As a thank-you, all participants will receive a $10 Giant Eagle gift card. To make your donor experience faster and more convenient, visit www.centralbloodbank.org and search with sponsor code K0170128, or call Megan Gray at 412-681-1500. And please consider becoming a regular blood donor. When you sign up, you’ll receive a blood donor card and a reminder every 8 weeks when it’s time to donate again. Regular donors can sign up for the BLRewards program to earn points with every successful donation that can be redeemed for things like gift cards or coupons. Points can also be donated to support charities with which we share a common goal: saving lives.